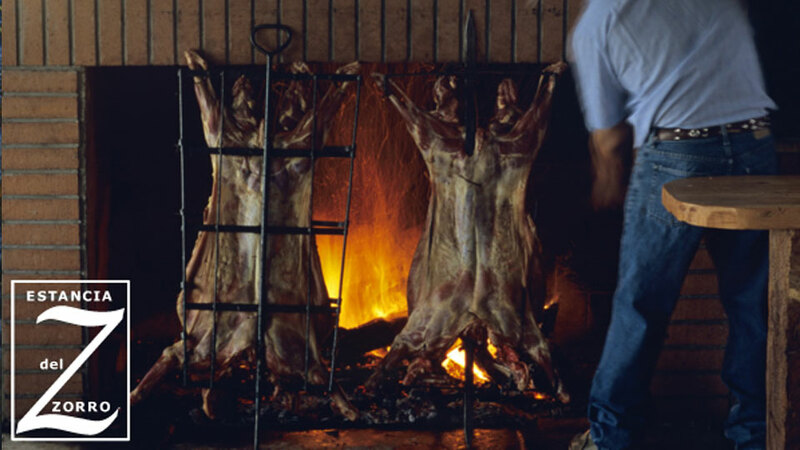 Estancia del Zorro Lodge is situated on 15,000 private acres. Many large browns and rainbows are on the property. 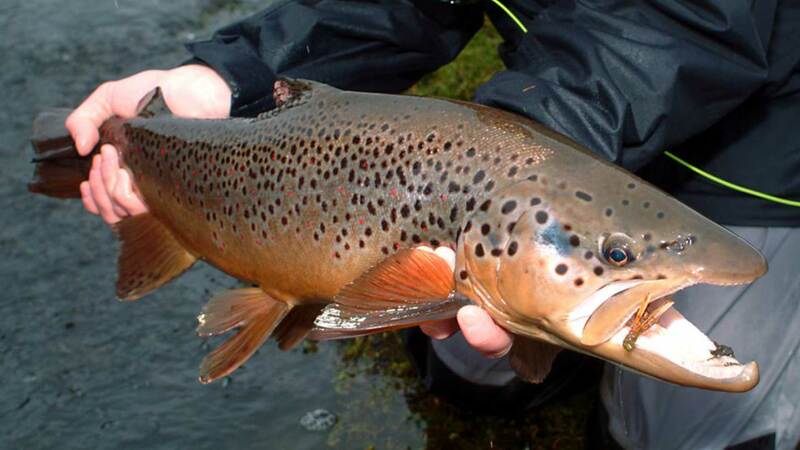 The Rio Simpson, the crown dry-fly jewel of the Coyhaique region, is an hour from the Lodge. 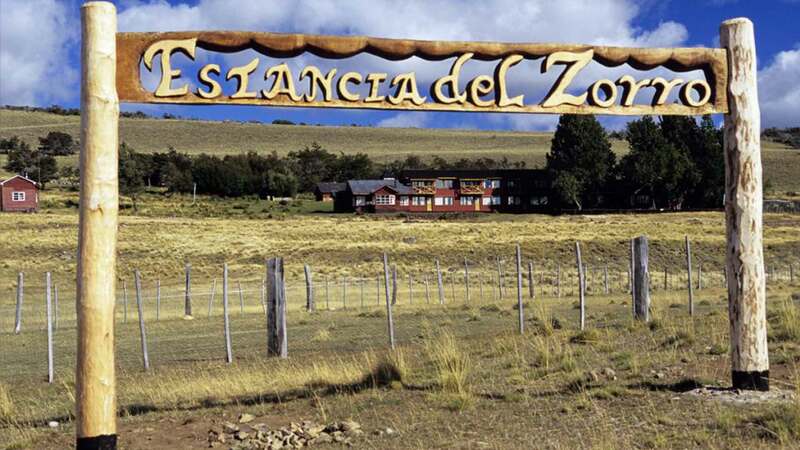 Estancia del Zorro is a 15,000-acre ranch and the sister operation of Cinco Rios Lodge, twenty-three miles away in Coyhaique. Because the Lodges are so close, guests have the unique opportunity to explore private, productive waters in both Chile and Argentina, reached by 30-to 90-minute rides in four-wheel drive vehicles from the Lodge. 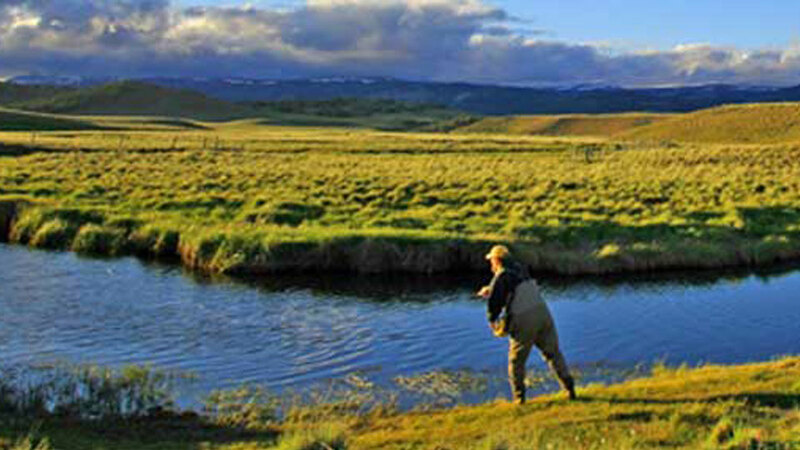 While some waters offer exciting dry fly action, others require challenging sightfishing in pristine, crystal clear waters where trout can grow as large as 32.” The Estancia del Zorro spring creek is a mere 200 yards from the Lodge and offers easy walk-in fishing for large, heavy brown trout. 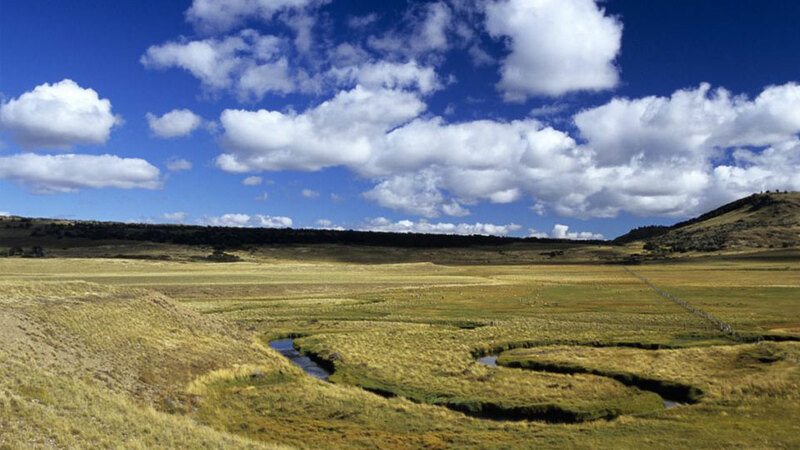 The Rio Simpson, the crown dry-fly jewel of the Coyhaique region, is just one hour from Estancia del Zorro. A float and fishing day here can be arranged. 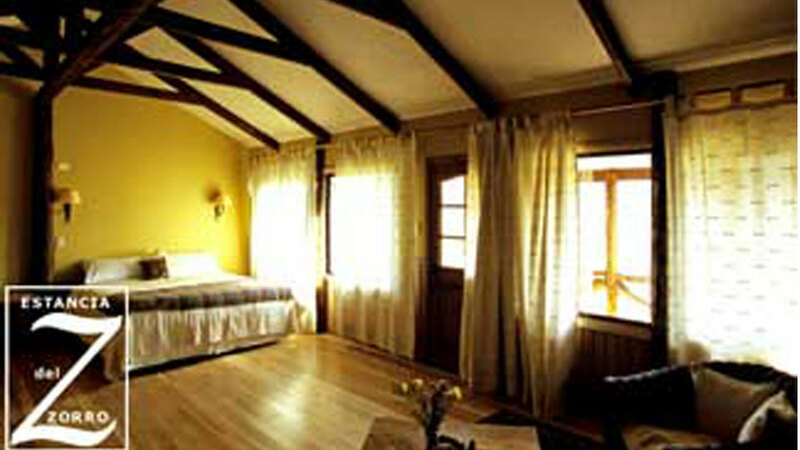 View Estancia del Zorro Lodge YouTubevideo. Lodge season: The Lodge is open mid-October through April. 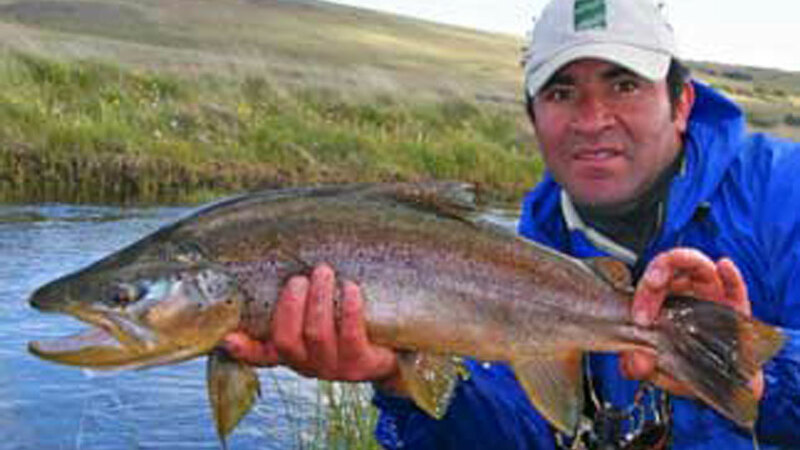 Fishing Seasons: November and December, Chile’s spring season, are good months to catch both browns and rainbows on streamers and nymphs. Stonefly hatches are constant and exciting to fish. 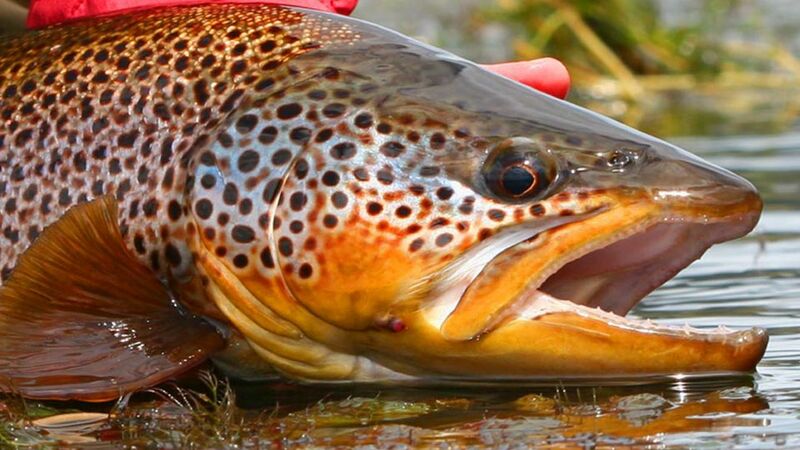 During their summer months—January and February—are their best dry fly months and the time to fish dries, terrestrials, and emergers. 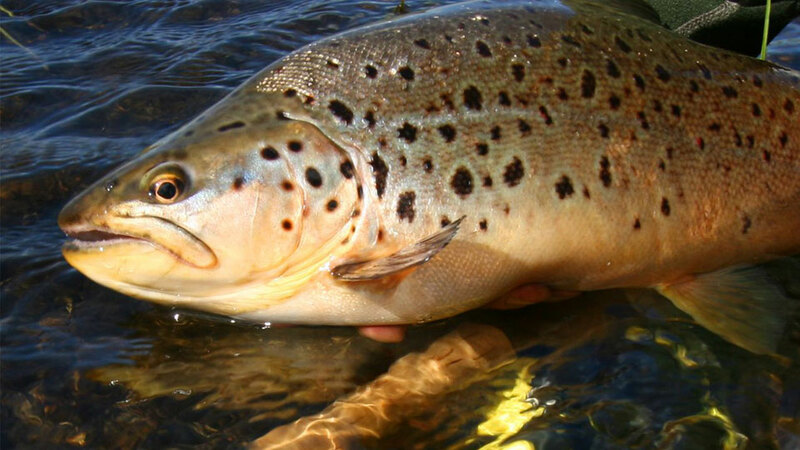 In March and April, temperatures cool, and the brown trout spawn, proving the best months to land the big one. Boats: The Lodge has rubber rafts with wooden floors, knee braces, and high-back seats, plus Zodiac inflatable boats with jet engines. Two anglers per guide and boat. Guides: Experienced bilingual guides speak Spanish and English. Fishing Licenses are not included, and run about $70.00 U.S.
Estancia del Zorro is situated in the habitat of the red fox (zorro), the namesake of the Lodge. The Estancia is a remodeled ranch house with six, air-conditioned bedrooms. Each room has two king-sized beds, a private bath and balcony overlooking the sheep farming ranch, the spring creek, and the vast pampas. A main great room or quicho is where anglers relax and socialize. The Lodge has Wi-Fi. You'll fly to Santiago, Chile. From Santiago, you'll take a three-hour and 30-minute flight to Balmecada. (No flights are included in the package.) 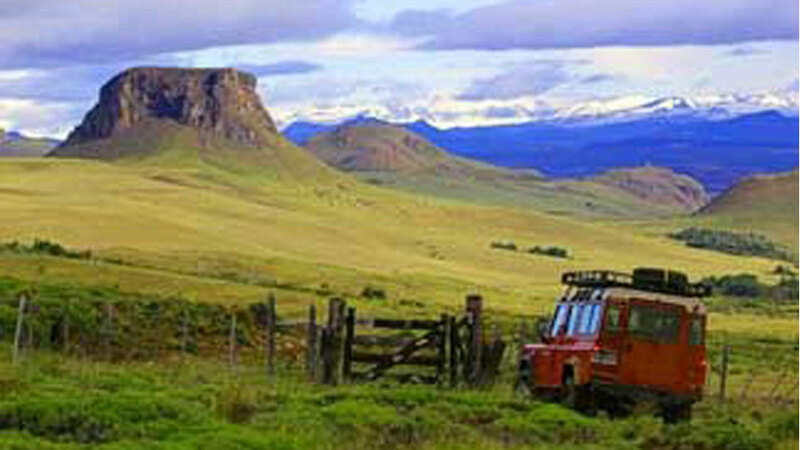 Upon arrival in Balmaceda, you'll be met by a lodge representative and transferred by vehicle to Estancia del Zorro, a two-hour drive. Lodging, gourmet meals, open bar, ground transportation to and from the airport in Balmaceda, Chile, and to and from rivers, streams, and lakes. Airfare, fishing license (approximately $70.00), gratuities, the reciprocity tax due before your arrival in Argentina ($160.00 per person, U.S. funds), and anything not mentioned under inclusions. 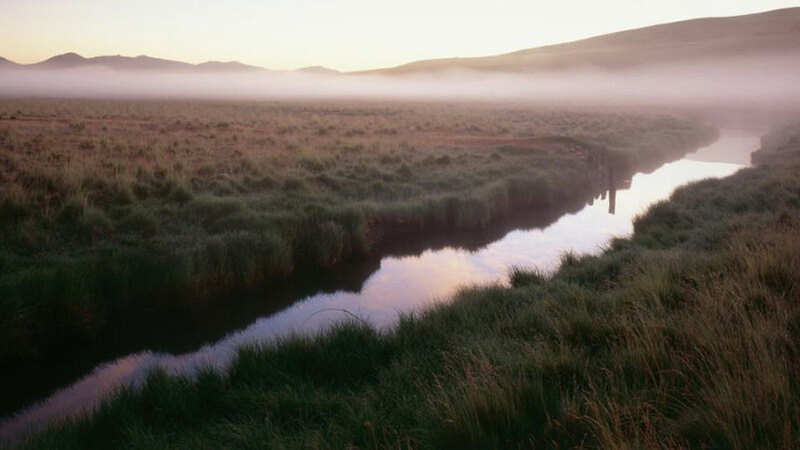 Explore the diverse ecosystems in the region. 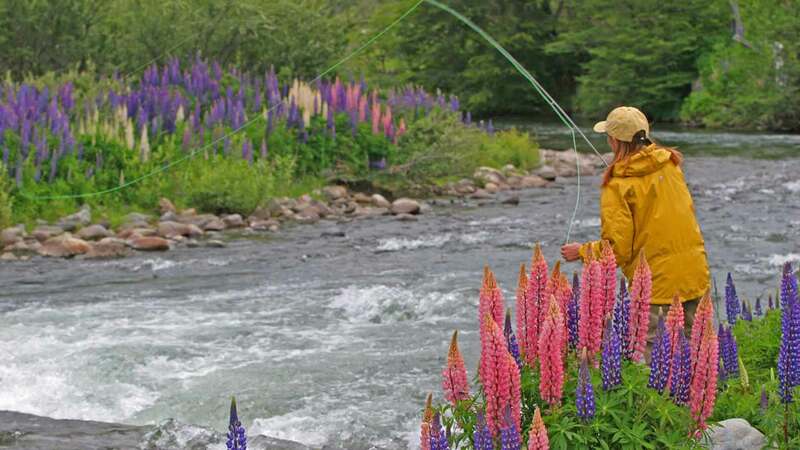 From vast plains with beautiful crystal-clear spring creeks to the rivers and deep lakes in the middle of the Patagonian forest, you’ll enjoy the best fishing in the region. 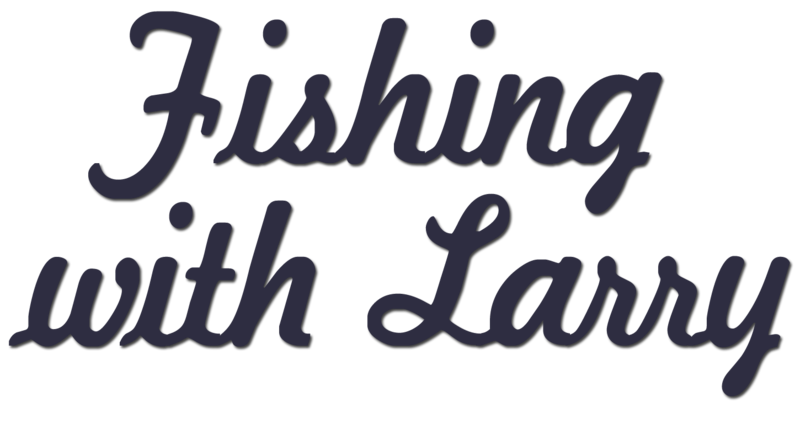 The program includes ground transfers from the airport and between Cinco Rios and Estancia del Zorro, lodging at the facilities, meals, ten full days of fishing, and the ground transfer back to the airport.